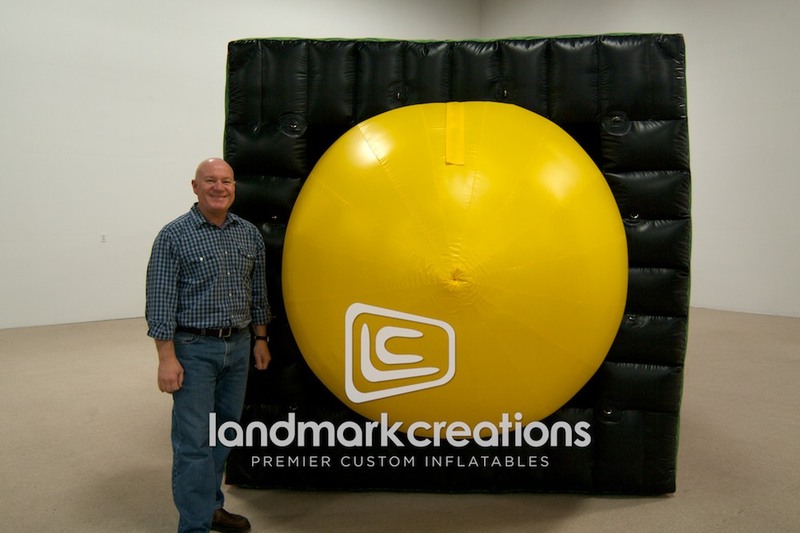 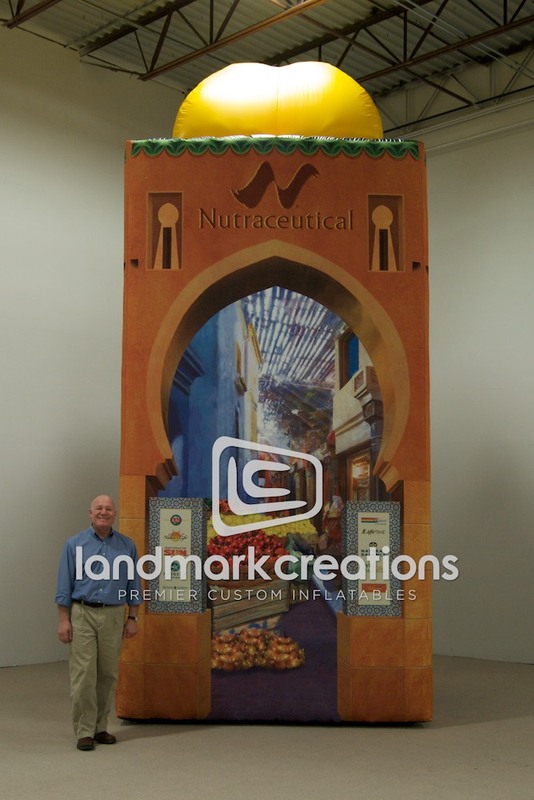 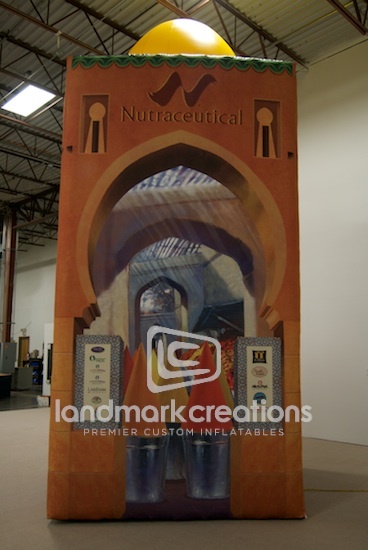 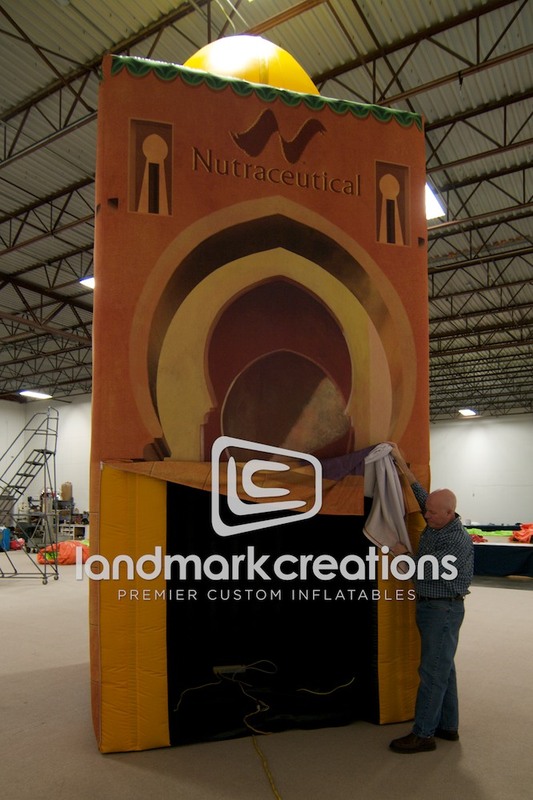 Get creative with your custom inflatable kiosk like Nutraceutical. 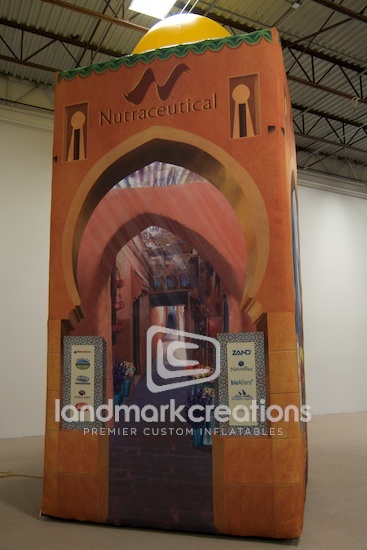 Digital graphics can be wrapped around kiosks and booths to create more interest. 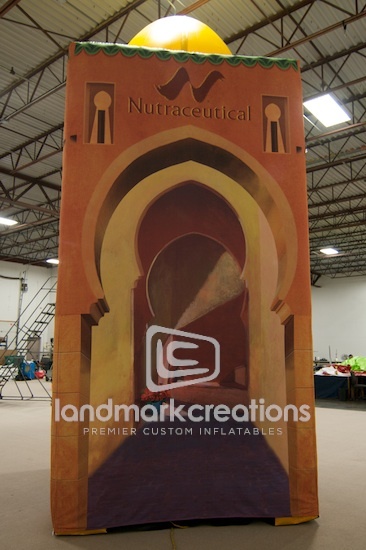 Pack DIMs: 27" x 25" x 27"